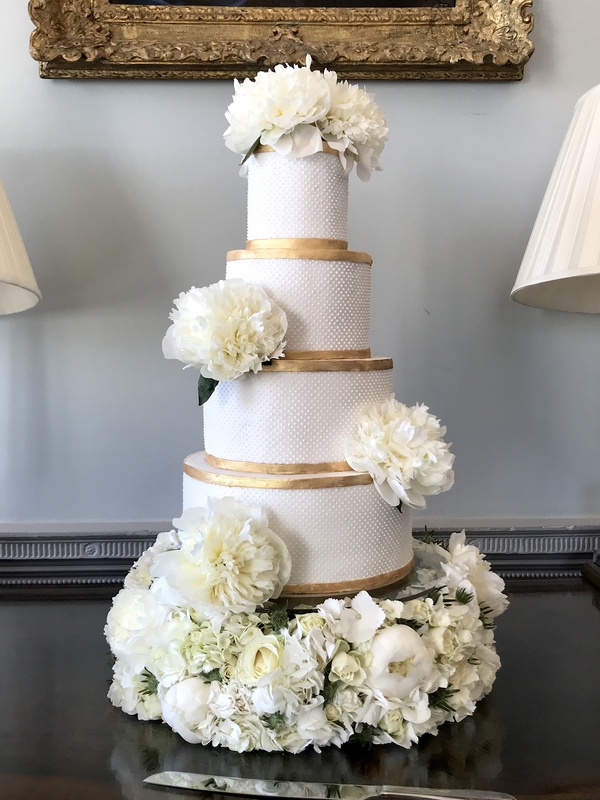 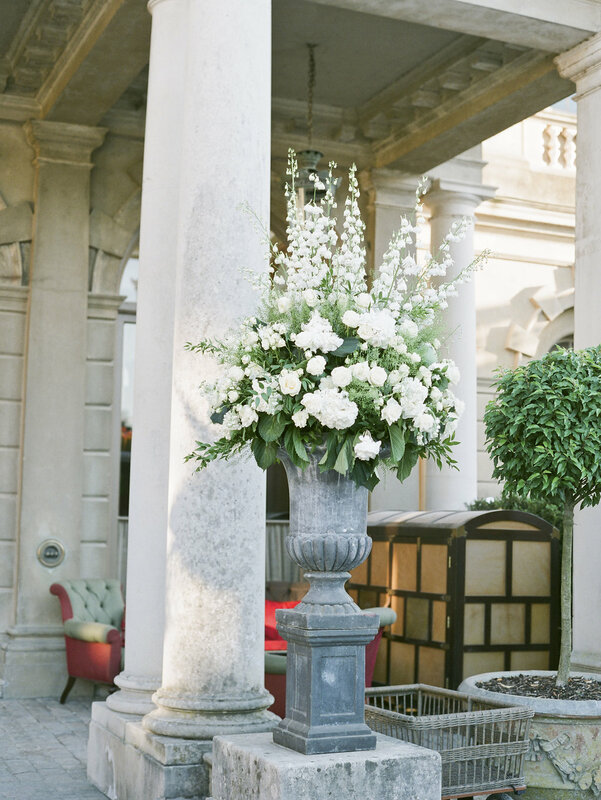 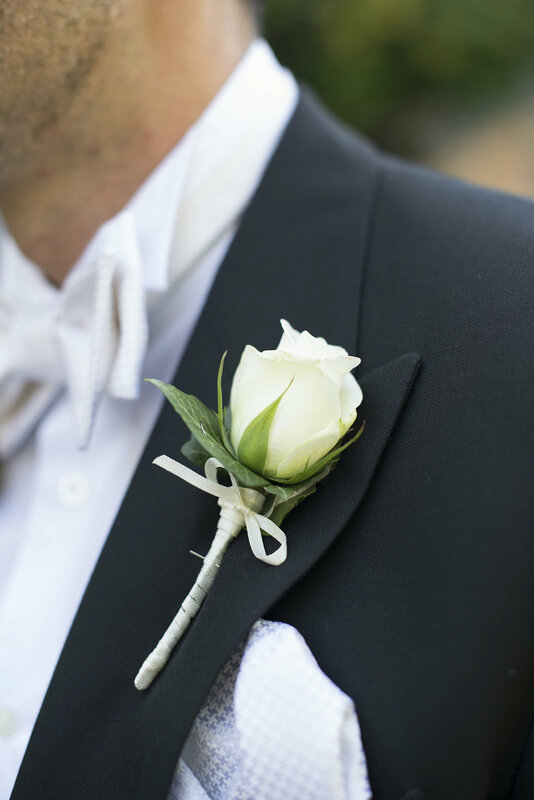 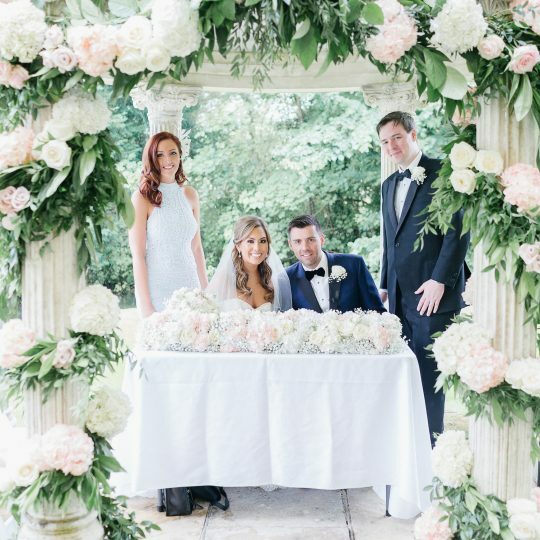 James and Daryl's beautiful Cliveden House wedding - Joanna Carter Wedding Flowers | Oxford, Oxfordshire, Berkshire, Buckinghamshire and London. 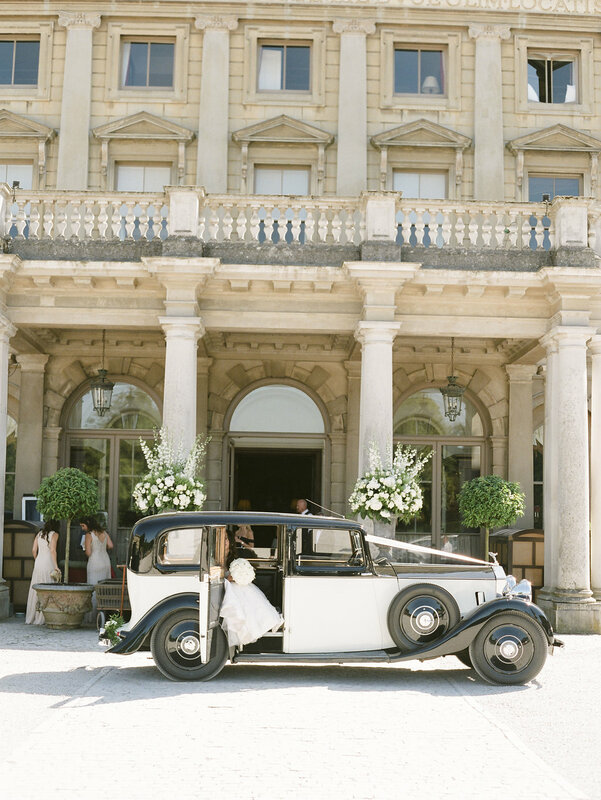 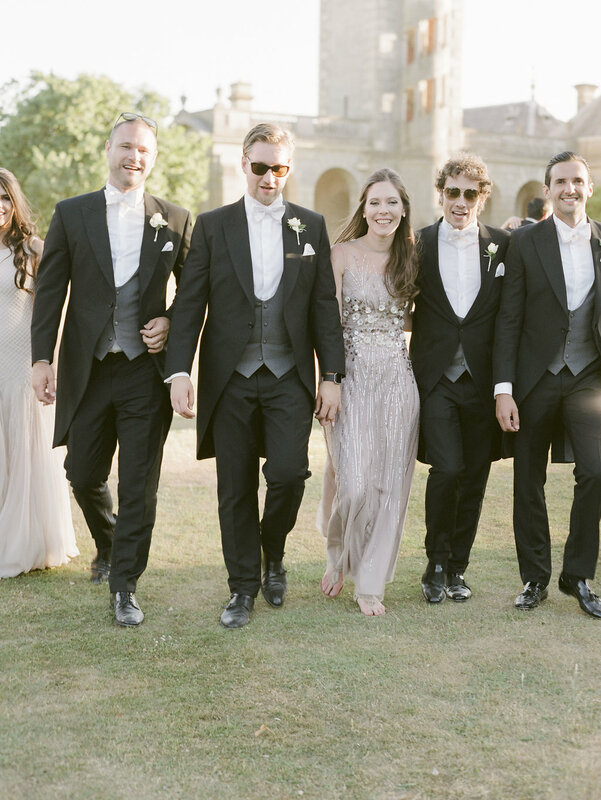 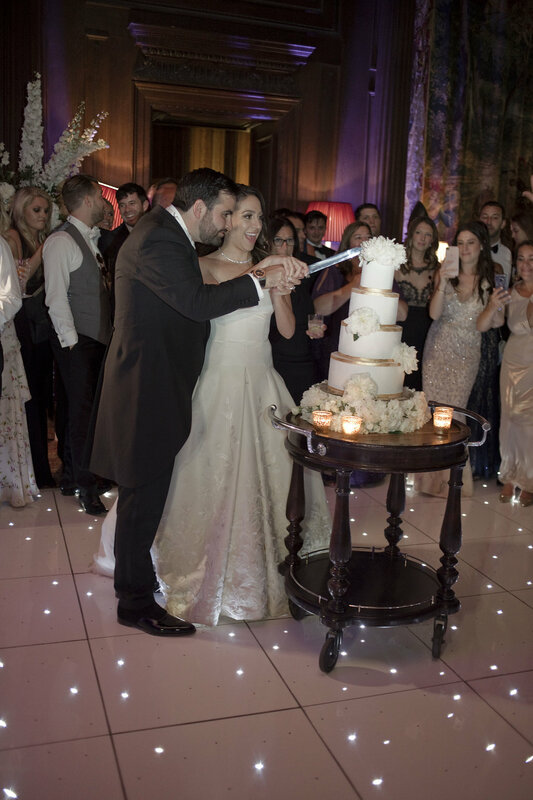 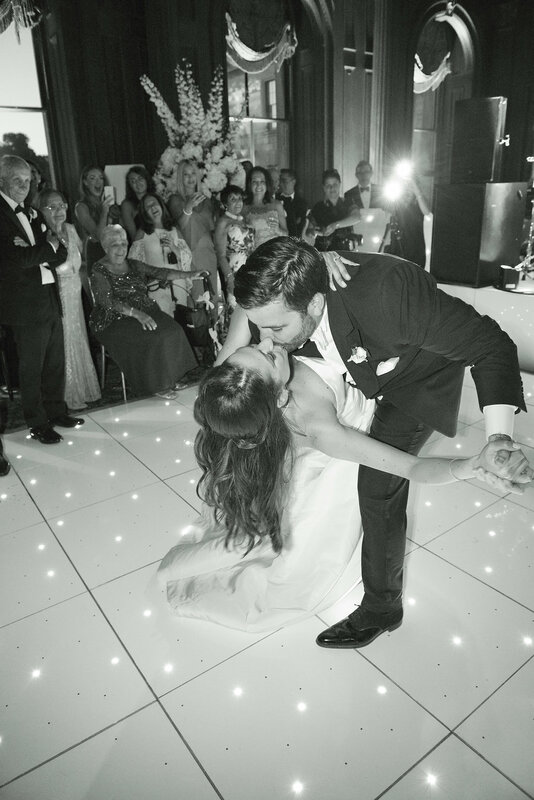 James and Daryl’s wedding was our first in the stunning setting of Cliveden House. 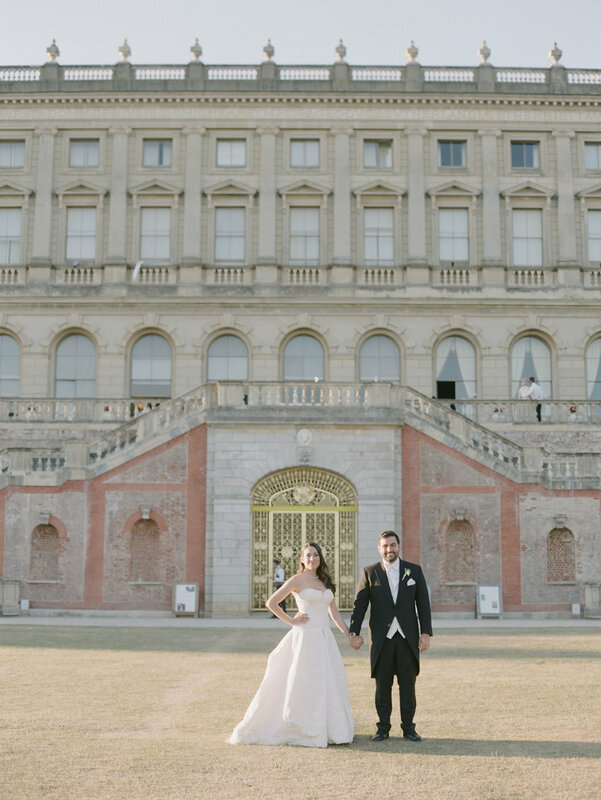 It is a truly amazing venue. 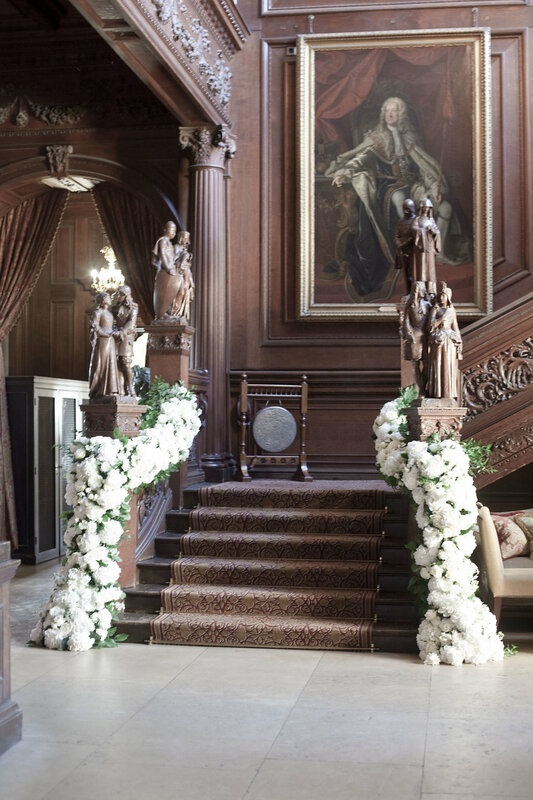 An iconic stately home set in beautiful grounds with a view that stretches for many miles. 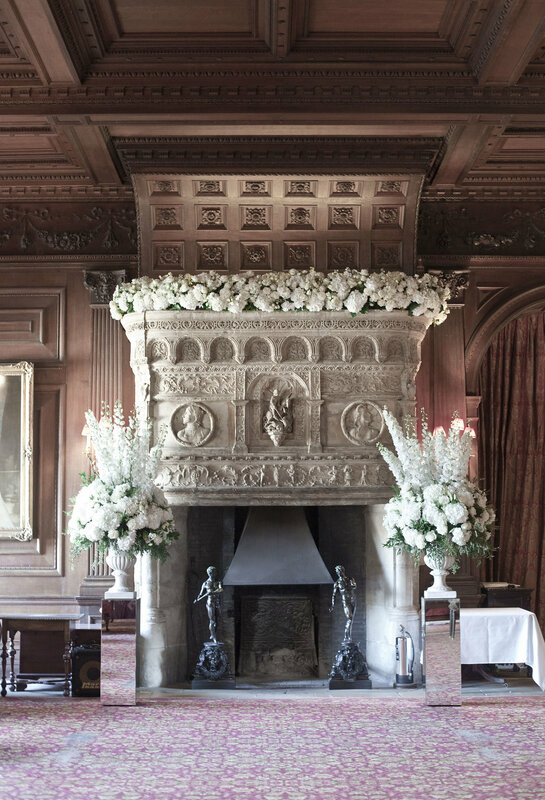 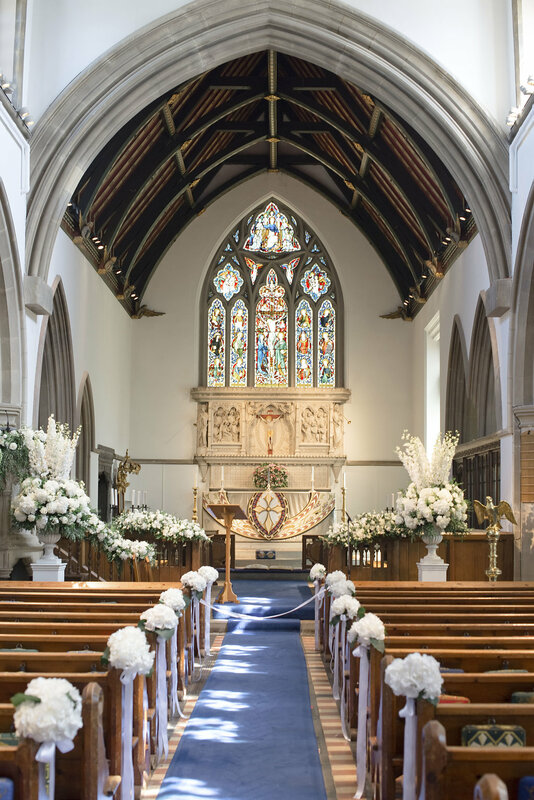 James and Daryl commissioned us to provide flowers for their pre dinner meal for 60 close family and friends the night before their wedding, for their church ceremony in a wonderful church in Old Beaconsfield and then for their lavish reception for 160 at Cliveden House. 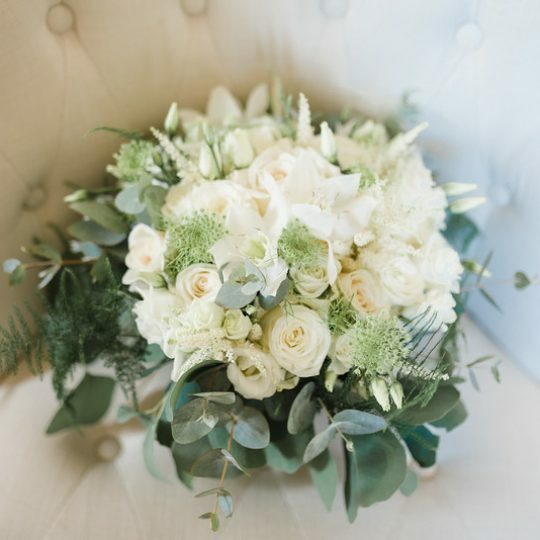 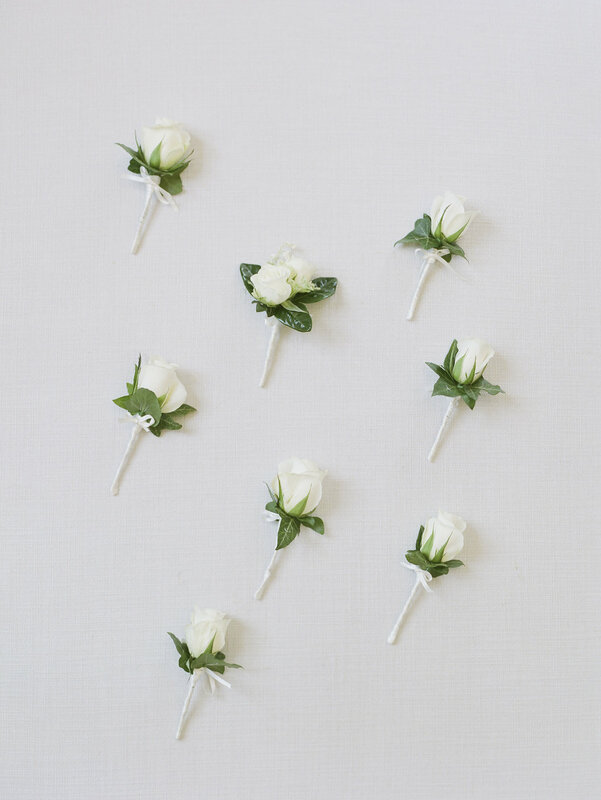 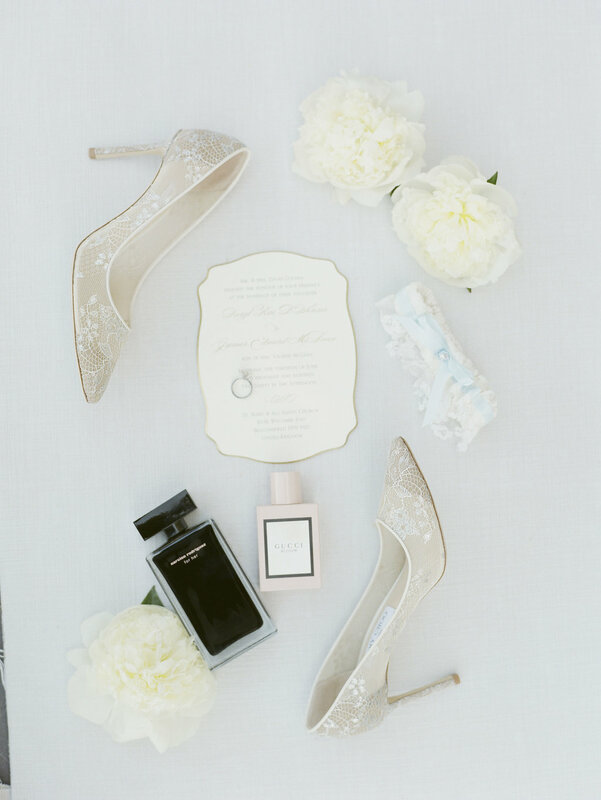 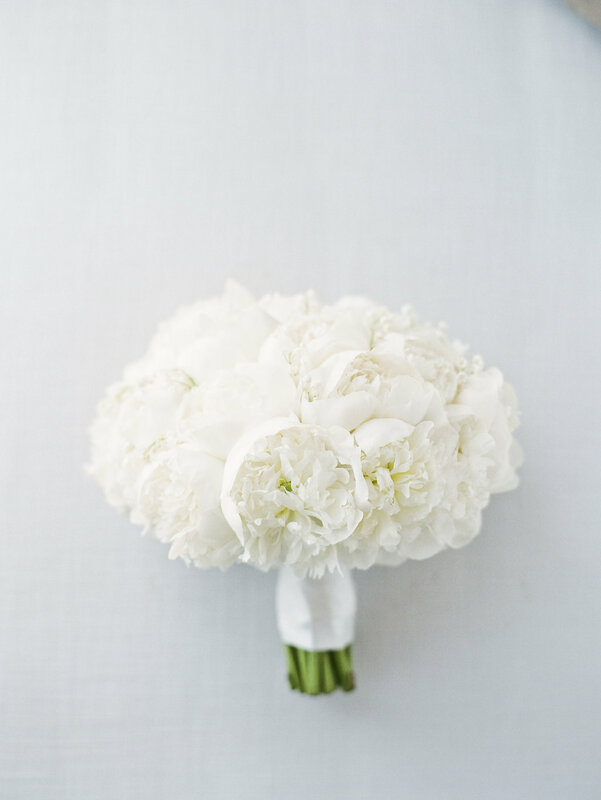 Daryl asked for arrangements that were flower heavy with subtle foliage accents and kept the colour palette to simple clean shades of white and ivory. 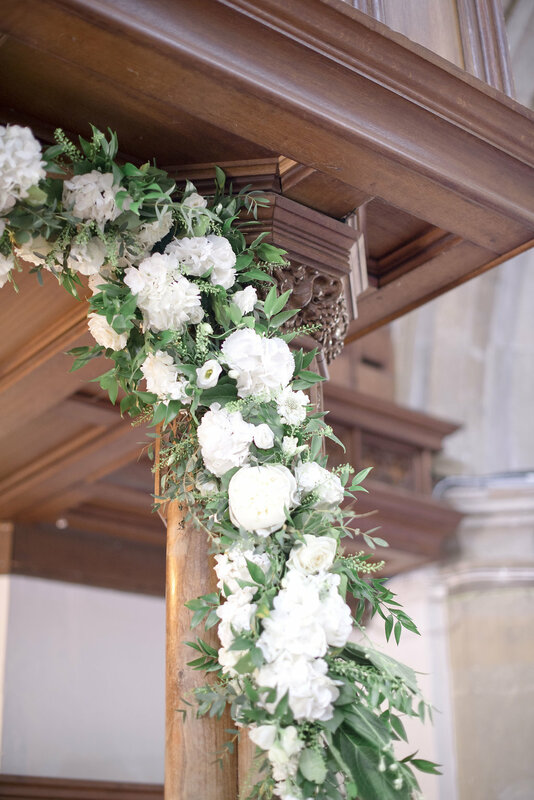 As the wedding took place in the middle of peony season we were keen to include as many as possible in all her arrangements. 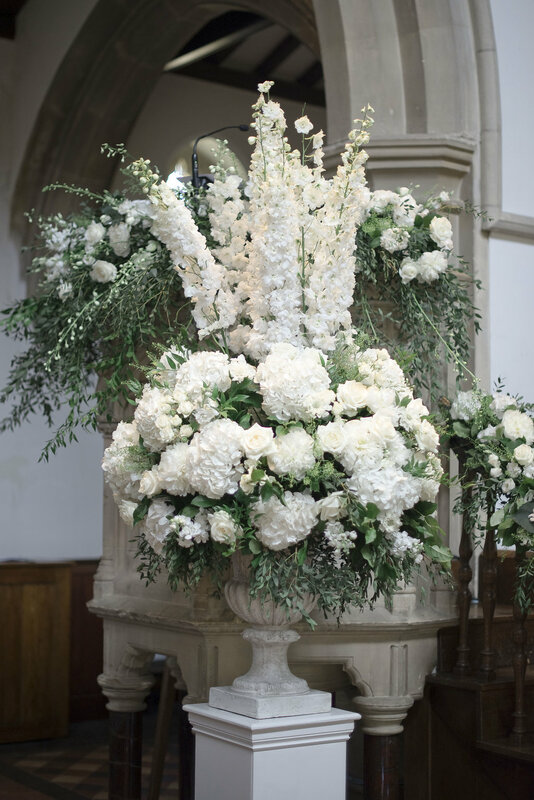 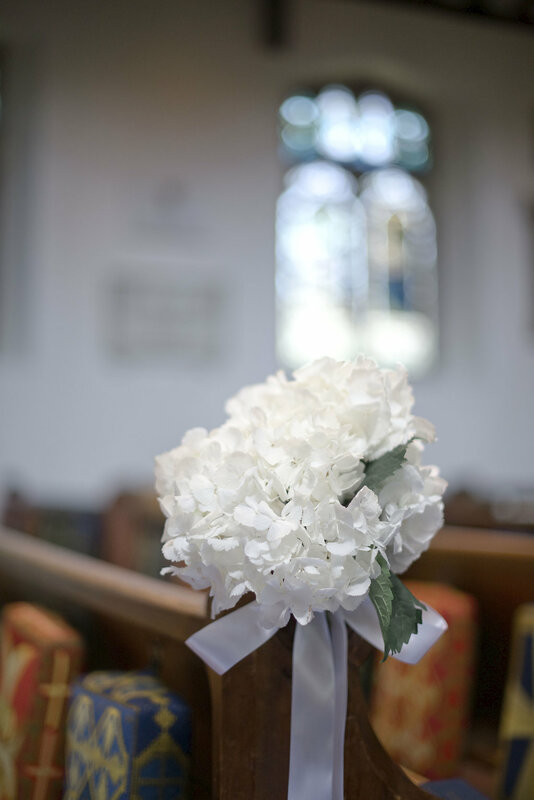 We also included plenty of white hydrangeas, white roses and spray roses with touches of white scabious, white stocks and white delphiniums. 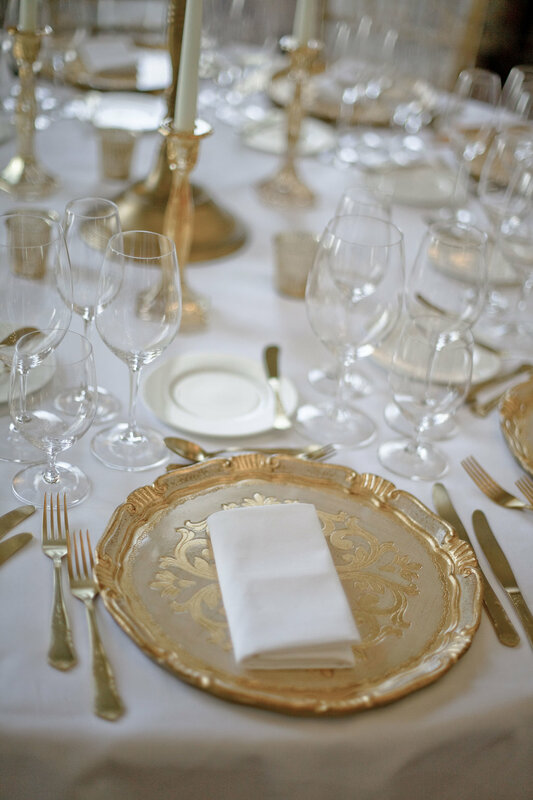 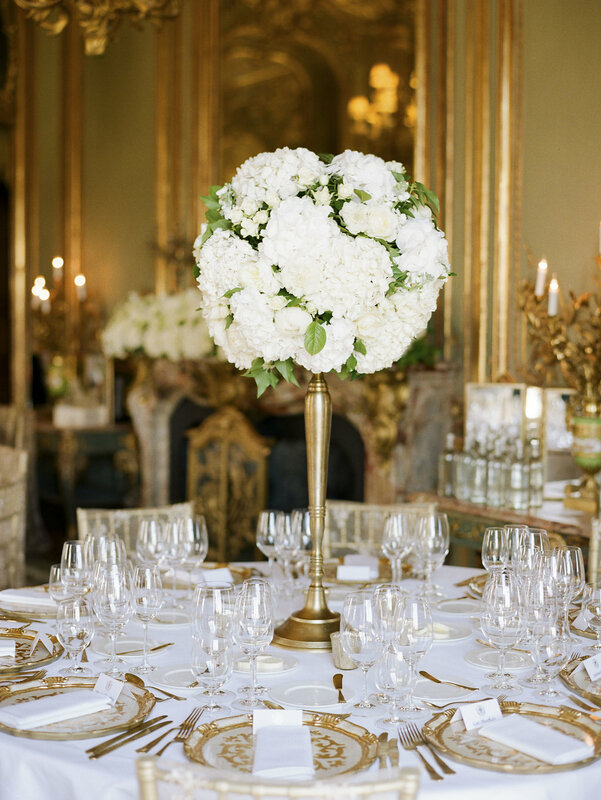 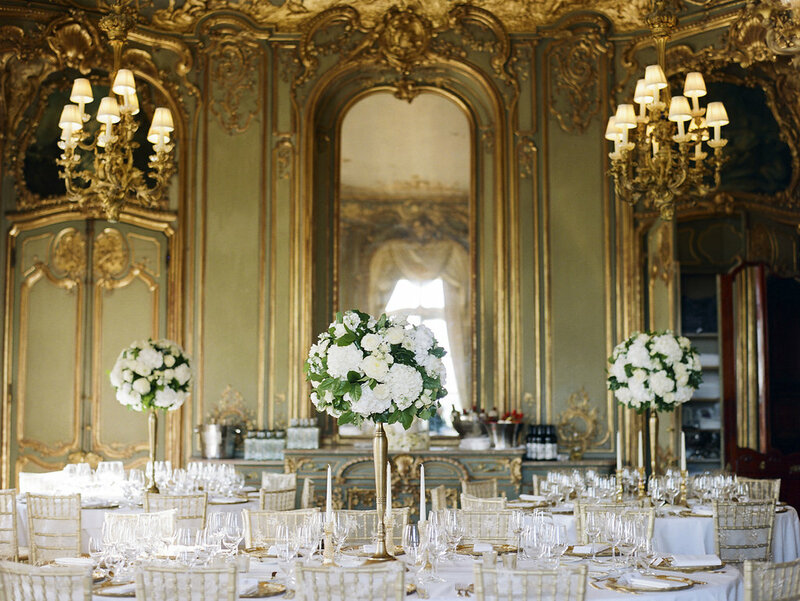 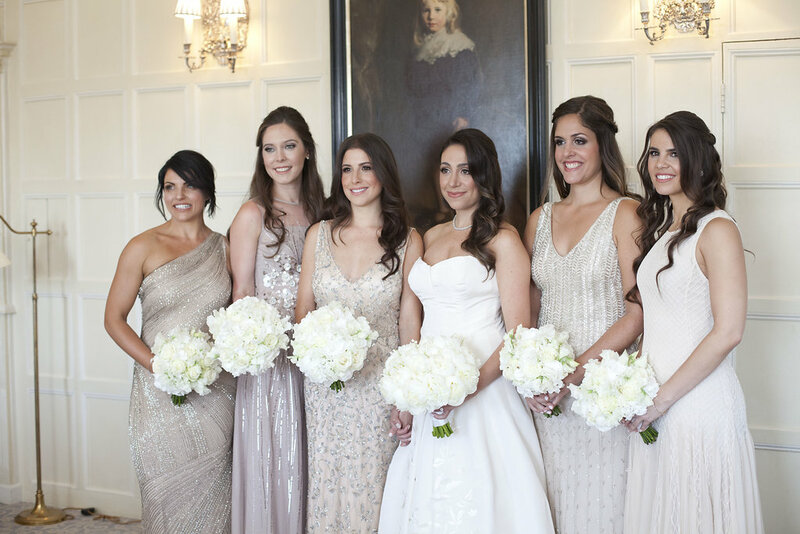 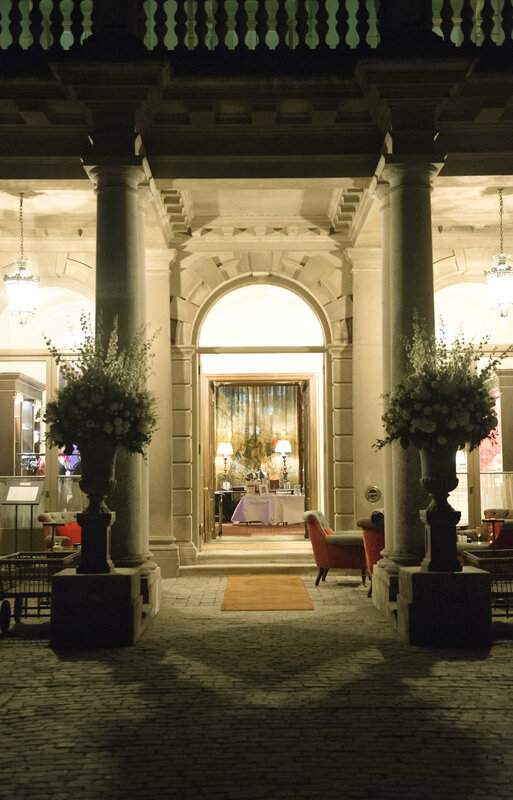 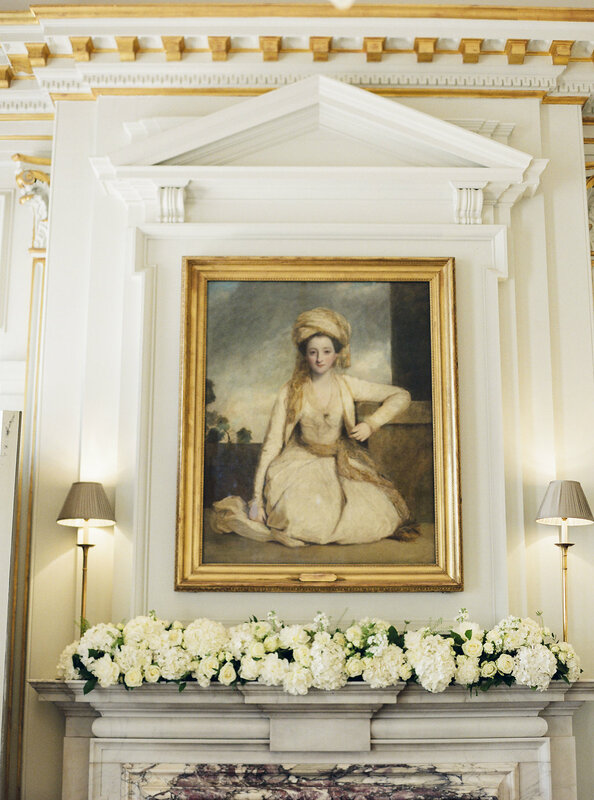 James and Daryl’s scheme was elegant and opulent and was a perfect choice for their wonderful venues. 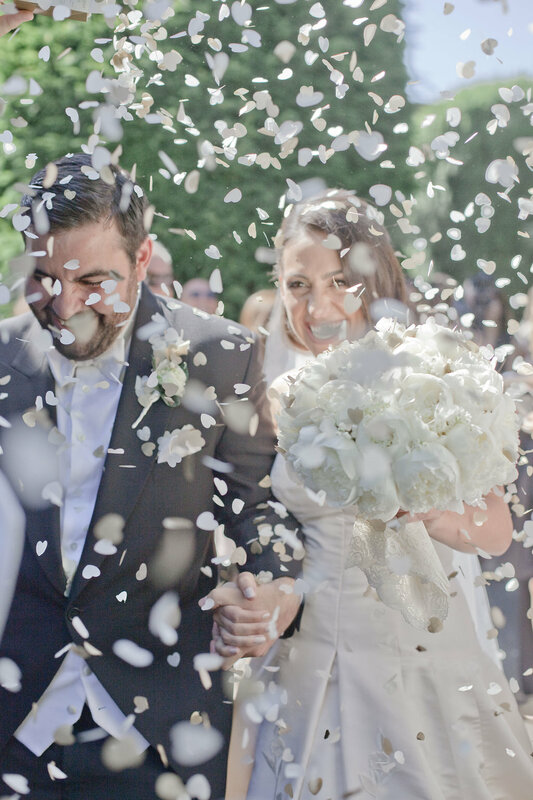 We are very grateful to Zoschia Zacharia (www.zoschiazachariaweddings.com) for sharing her beautiful photos of the day.